I have a ton (almost) of 1930 reproduction fabric fat quarters. They have been staring me in the face for some time. I knew I wanted to do a quilt with them. I just had not come up with the pattern to do with them. Wednesday afternoons are often taken up sewing on some project at my neighbor's, Joyce, house. This past week I grabbed a bunch of my 30s fat quarters, my rotary cutter and a pair of scissors and headed up to her house with no real plan on what to do with all of them. I figured I would cut them into strips and then decide what and how. I chose to cut them into 3" strips, as many of them have cute patterns that I wanted to be able to see in the final quilt. As I was cutting, I thought I will do a Chinese Coin quilt with white in between the coins. [See http://www.quilterscache.com/C/ChineseCoinsBlock.html to see how to make this pattern.] Since my strips sewn together would allow me cut them into 6.5" columns, that is what I did. At first I did not like what I had put together. That was before I cut them into the smaller columns. I thought oh well, keep going and see what they look like. So I cut them up and laid them out on the cutting mat separated like they would be with the white fabric between them. They looked better then. Between then and now I have 216 3" x 6.5" blocks sewn together. Next was sitting down and figuring out what size I wanted to make and how many I would need total. We are moving from the full King size bed to a Queen when we move into our travel trailer, so I thought I would do a Queen size quilt. Then I needed to know what size a Queen really is. I found a great website that has all that in a form that you can download to keep. 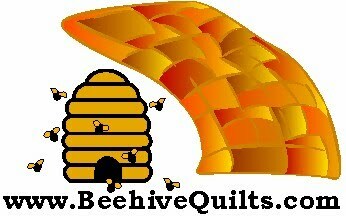 You can find it at http://fgqg.com/Quiltsizes.htm. 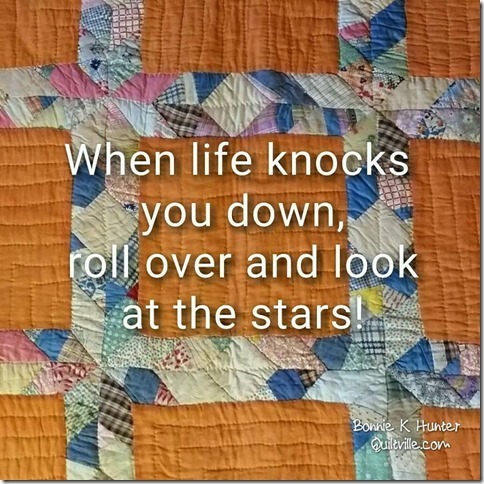 Thank you to Flying Geese Quilt Guild for putting that together and making it accessible to everyone through their website. I will put your guild on my list of places to visit when we start traveling. Hopefully I can say thank you in person when we get over that way. My plan is to put by 3 x 6 blocks all around the outside, plus nine columns of the 3 x 6 blocks in the center. Then 3 inch strips between each of the columns and the borders using a coordinating white. Since I have no white that will work with the 30s reproduction fabric, I will have to go shopping this next week. Oh shucks. How I'll hate to do that. Not really. This quilt is going together really fast. I hope it looks as good as I think it will. I will post a picture when I have one to post.